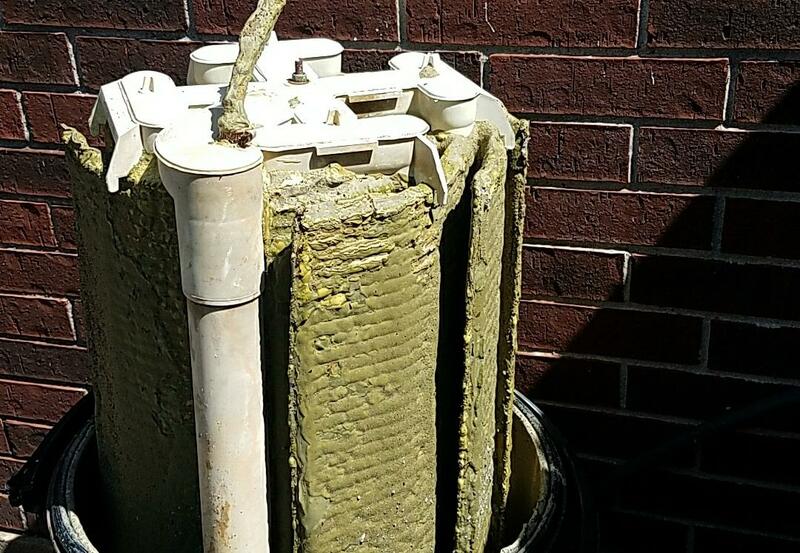 Does your pool’s filter look like this? Check out our May special on filter cleans. $89 Filter Cleans! A regular price of $125. Filters are recommended to be cleaned every 6 months to ensure proper circulation and filtration which prevents algae, murky water, and contaminants.